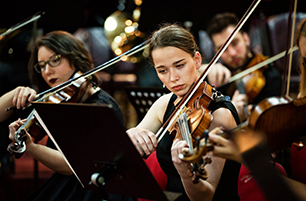 Since the beginning of the Bologna reform, Department of Conducting educates students at concentrations of orchestral and choral conducting. 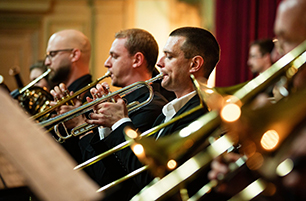 Students are trained both for the independent conducting activity and for accompanying activity with solo singers and choral ensembles, and for tasks of artistic cooperation with instrumental and singing soloists. Regular lectures, tutorials, workshops and other forms of teaching permanently develop students’ creative and conducting techniques and inventions, and the sense of new interpretation of a piece of art. Students learn about contemporary achievements of conducting activity, modern literature in this area, become able to work independently after graduation and prepared for postgraduate studies. At this department, students acquired their first skills in the classes taught by conductors Mladen Pozajić, Teodor Romanić, Julio Marić and academician Čestmir Dušek. 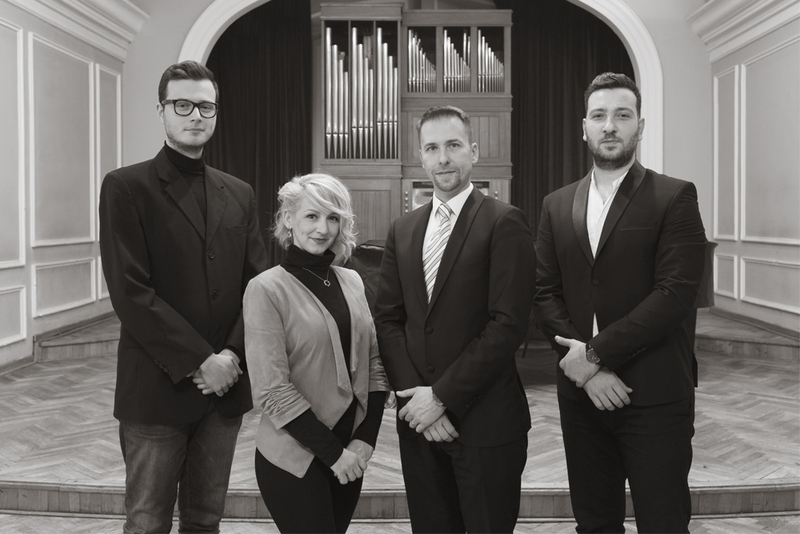 At present, the following staff teaches at the Department: professor of choral and orchestral conducting Dario Vučić with teaching assistants Alma Aganspahić and Emir Mejremić and artistic associate Fuad Šetić. Professor Dario Vučić is Head of Department.